While officials are assessing the impact, there were no immediate reports of damage and casualties. PADANG(INDONESIA): A strong 6.1-magnitude earthquake struck off the Indonesian island of Mentawai on Saturday, but no tsunami warning was issued. Officials are still assessing the impact but there were no immediate reports of damage and casualties. "The quake was felt very strongly in Tuapejat. Our officers are still assessing the impact but so far everything is safe," said the head of Mentawai search and rescue agency Akmal, who like many Indonesians goes by one name. 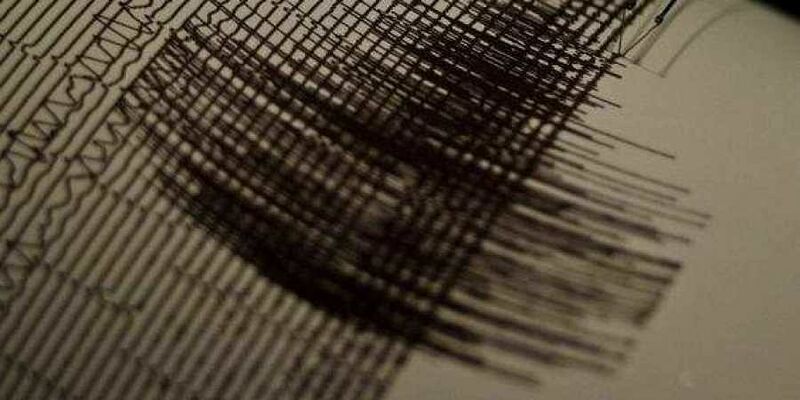 The quake left residents of Padang, on the west coast of Sumatra, panicking for a moment. "It was very scary. This is the second quake we felt today. Our house was shaking, so we ran outside," Ira, a resident of Padang told AFP. Indonesia is one of the most disaster-prone nations on Earth due to its position straddling the so-called Pacific Ring of Fire, where tectonic plates collide. Mentawai was hit by a tsunami in 2010 which killed more than 400 people and Padang suffered from a deadly earthquake in 2009 where more than 1,100 lives were lost. Last year, the Indonesian archipelago was hit by an earthquake and tsunami in Palu on Sulawesi island which killed around 2,200 people. At the end of the year, an erupting volcano in the middle of the Sunda Strait between Java and Sumatra islands killed more than 400 people.